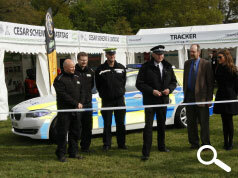 Over 130 serving police officers attended the CESAR organised national police briefing on equipment theft held on the third day of the inaugural PLANTWORX. The delegates heard from a series of equipment security experts, current and former police officers. The speakers informed the audience about the current state of play regarding organised and opportunistic equipment theft and its impact on the construction industry and how the police can make an impact in reducing equipment theft and catching the culprits. Since the advent of CESAR in 2007, and its rapid adoption by many of the leading construction and agricultural equipment manufacturers, equipment theft has fallen in absolute terms but it never the less remains an expensive problem for the construction and utilities sector. The police report that 917 pieces of equipment were stolen in the last quarter. Recent insurance industry estimates put the value of stolen construction equipment at over £150m per year but many experts put the total cost of theft at up to £600m. The 120,000th CESAR registered machine, a Kubota mini-excavator, was on display in the PLANTWORX Security Village making CESAR the most successful scheme of its type anywhere in the world. Since its inception just 1,013 CESAR registered machines have been stolen, 0.84% of the total CESAR population. Of the 1,013 stolen machines 29% (290) have been recovered compared to just 5% before the introduction of CESAR. In total the police have records of over 24,500 stolen machines a powerful indication of the scale of the problem facing the industry. 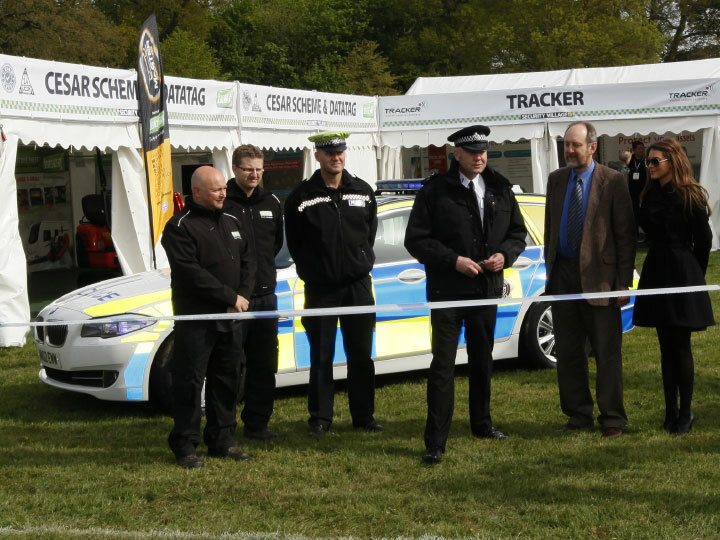 Datatag’s police liaison officer Nick Mayell and ex-AVCIS police officer Vince Wise explained to delegates how to spot ‘suspicious’ machines and how to approach the identification of a machine that may have had all or part of its true identity removed. Such is the sophistication of the Datatag supplied CESAR security system that it is impossible for thieves to remove all the tell tail signs of the CESAR ‘fingerprint’. The police conference closed with the CESAR security awards recognising those who are making a significant difference in deterring theft and increasing equipment security.